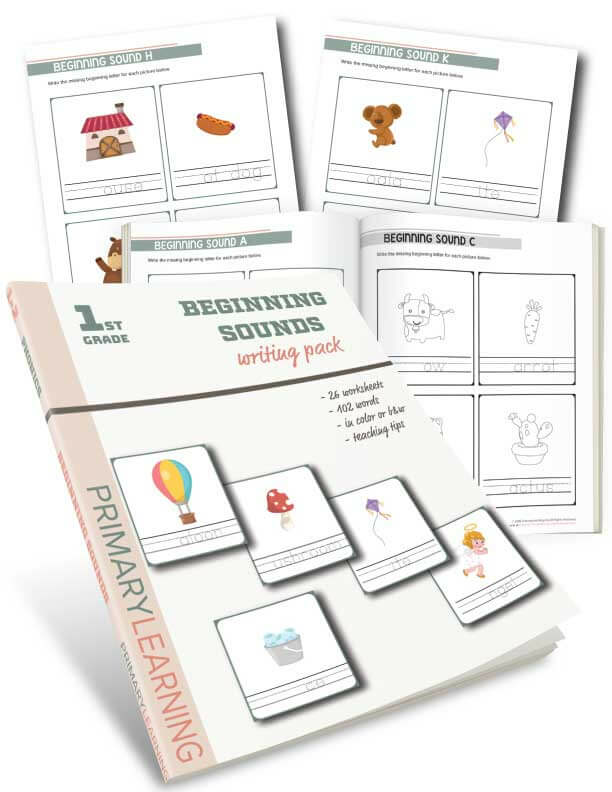 This begging sounds pack help students learn to isolate the initial sound of the word and write the corresponding letter. 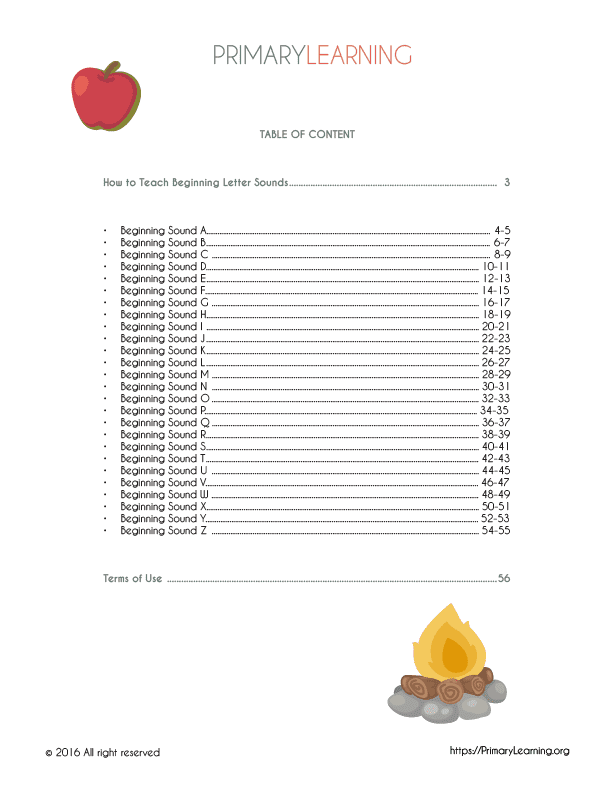 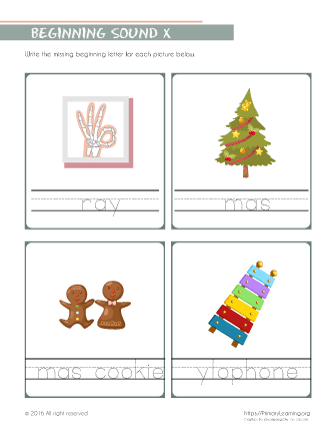 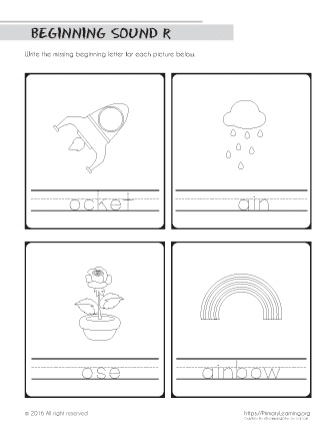 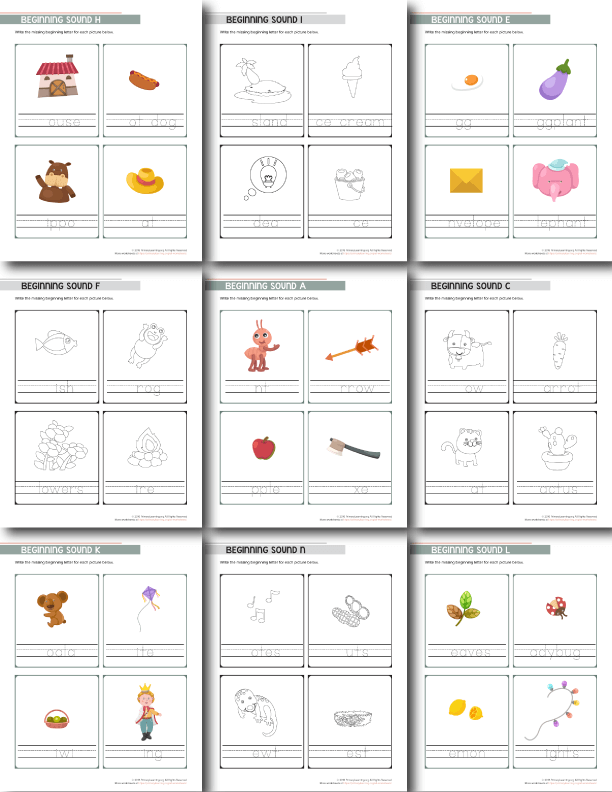 There are 26 worksheets, each focuses on a specific letter. 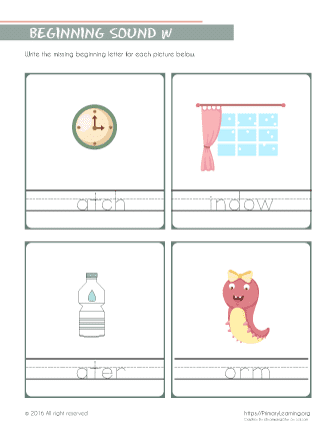 Students will learn 104 words, expand vocabulary and build phonics skills.